After 40 years of wandering, Israel finally gets to enter the Promised Land. God was giving it to them, but they still had to fight for it. Join us to learn about how to fight the battles of life successfully and the warnings of incomplete obedience. 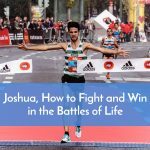 In this podcast, you’ll see how even though we may be doing exactly what God wants us to do, we can still have challenges, but with God’s help, not in our own strength, we can overcome them. We can learn encouraging, positive applications from that. We also need to look carefully at the book of Joshua for what happens when we don’t completely obey God. Because some of the tribes did not totally destroy the people and idol worship God told them to, they suffered because of it for the rest of their history. 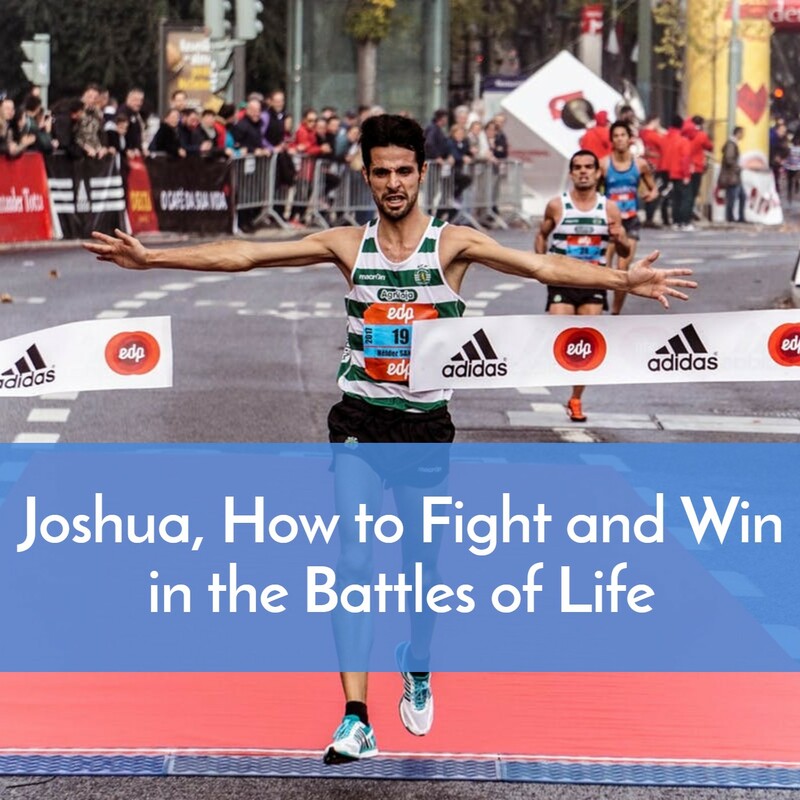 We’ll look at both the positive and negative ways Joshua teaches us to fight and win the spiritual battles of life. Below the podcast is both a PDF of the notes and the text.